Muddy Says: We've a lot of love for this Exeter indie. 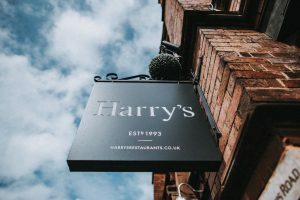 Open all day, every day for casual dining in a buzzy atmosphere, with seasonal menus, huge variety and a naughty cocktail list to boot. 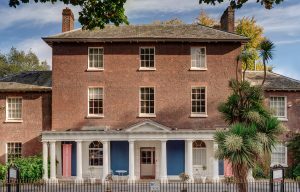 Muddy Says: In a city where bland chain hotels dominate, what a relief to discover a small, indie, boutique hotel that should be on everyone's 'must-stay' list. 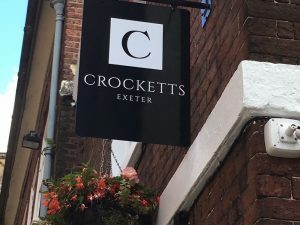 Exeter's best-kept secret. 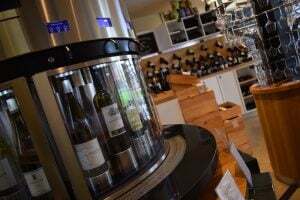 Muddy says: If you've a love of the vine, then you'll be in great company at this sophisticated indie wine lounge and merchant based in Plymouth's historic Royal William Yard.